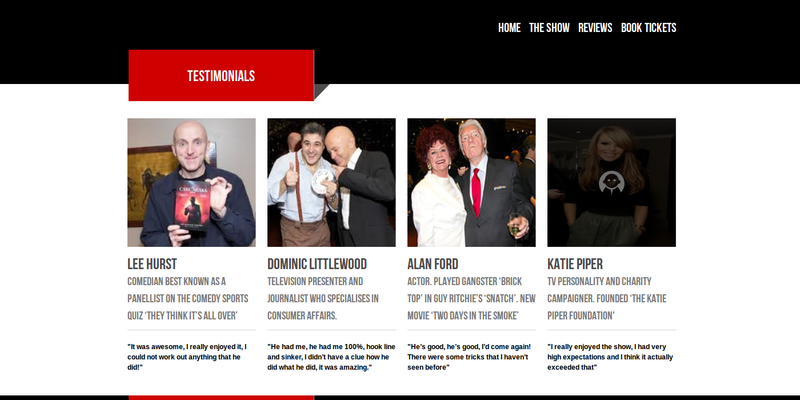 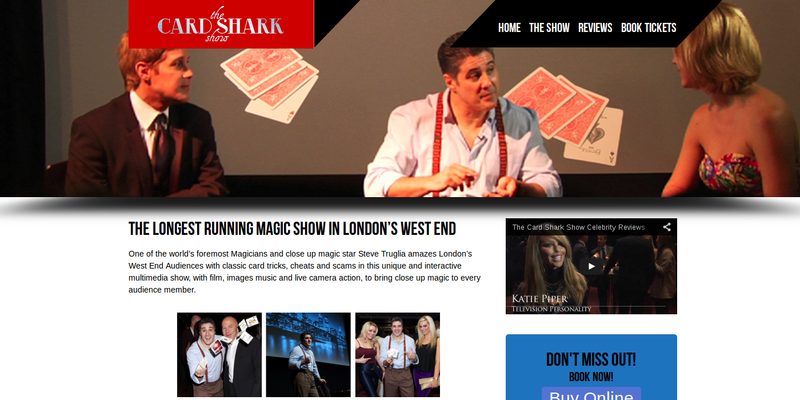 A dynamic professional looking website which could be published in the West End of London. 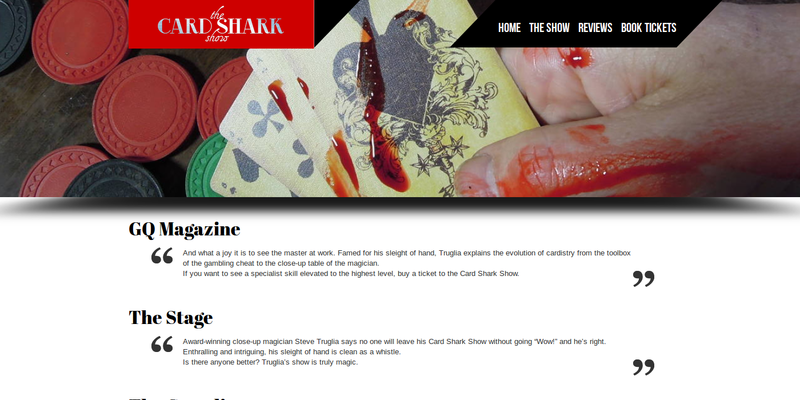 A magic show which is the longest running. 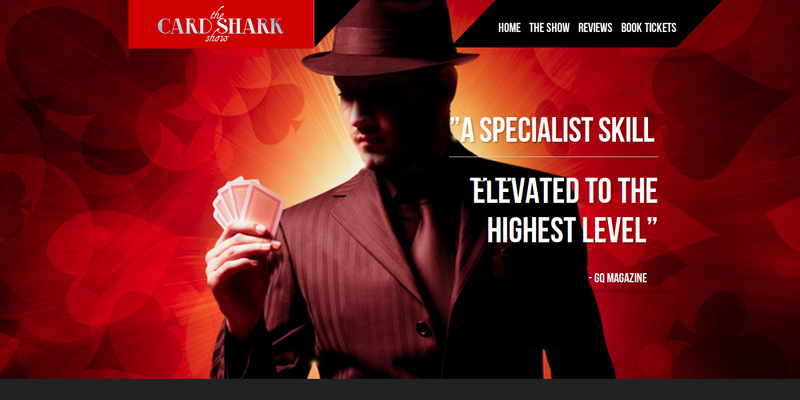 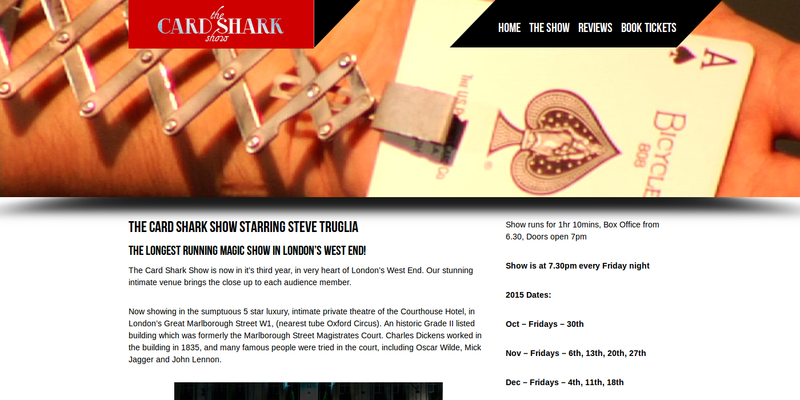 This famous magician Steve Truglia needed a WordPress CMS site to advertise his London show.